Everyone is bound to get ill or have allergies at some point throughout the year. There are the “fortunate” few that seem to have a never-ending fountain coming from their nose. All of this necessitates tissues, which can sometimes be an eye sore. 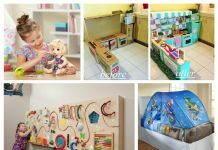 Having a decorate cardboard box isn’t always stylish, making some homeowners wanting to hide tissue boxes out in the open so that they are still accessible. The first method for hiding boxes is using an item that looks like an antique or something collected from travels. 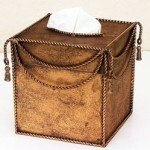 This gives the illusion that you have an expensive or hand-picked collectible all the while you are hiding your tissues. Another option includes products from stores. 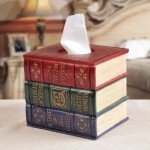 Some companies have created tissue holders that look like a stack of books. These are great for the book lover who has a mini library at home. Your tissues can be easily hidden within the ‘stack’ of books on your bookcase. 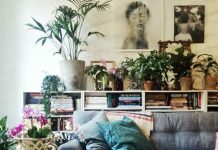 If guests ever need a tissue, having your stash in something like this will physically move your guest to an area of the room that has intriguing elements, leading way to conversations about your trinkets or collection of books. 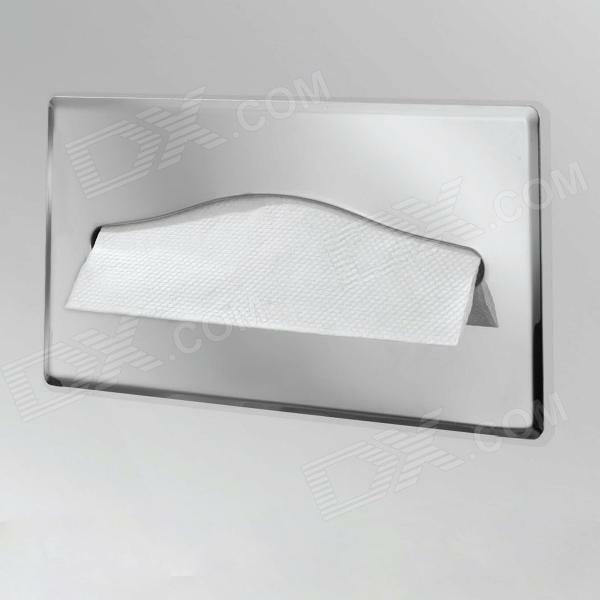 You may desire a more sleek, artistic look to hide your tissues. If this is the case, then find pieces of art, or containers that resemble art, to place your tissues in. 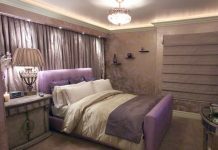 These can be placed anywhere in the room, and in the right light, you’ll only see the piece and not the tissue collection. 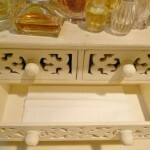 Lastly, if you have a small vanity or jewelry box, this can be a superb place to hide your tissues. You’ll have to take them out of the box if the drawer isn’t large enough, but other than that they are 100% hidden rom plain sight. 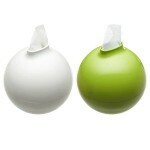 These pieces are also superb since they are multifunctional and can hold other commonly used items, like keys.